Kimberley and Shane! Omg! Your wedding blew my mind! 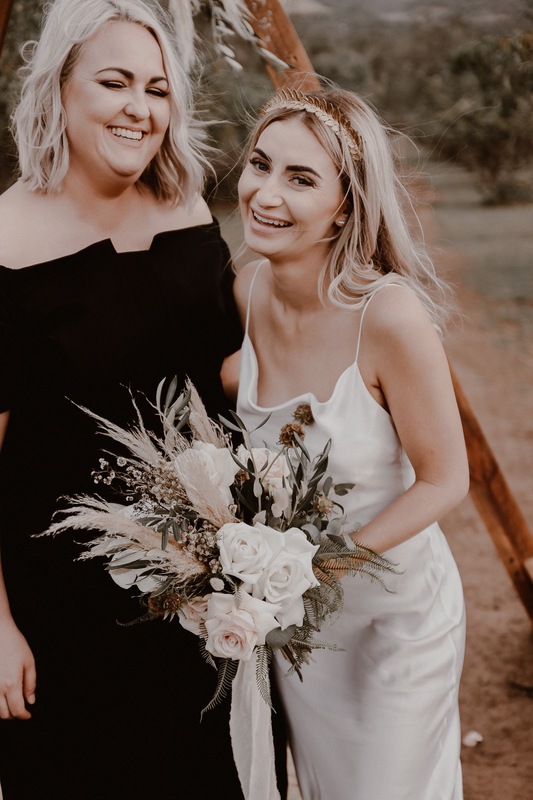 A quaint elopement in the hinterlands of Rockhampton on a private estate with magical views of the ranges! This epic wedding was always planned but ended up being a birthday wish for Kimberley ! So on her birthday they said ‘I do’ in front their very close loved ones! Congrats lovebirds and thank you for having me document your epic love story! I have been so lucky to shoot a couple shoot, a boudoir shoot, an elopement and now very shortly a lifestyle maternity and newborn shoot! whooo hoooo! ❣️ congrats lovers! .